2. 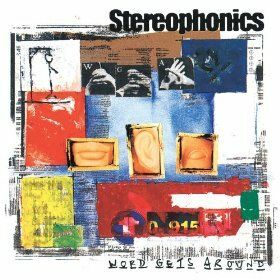 Stereophonics from their debut album, Word Gets Around and was released in August 1997. 6. Coast Redwood Since August of 2006, the tallest tree in the world is a Coast Redwood, a close relative to the Giant Sequoia tree which is still considered the biggest living species in the world. The tallest tree in the world is a coast redwood named Hyperion after a person in Greek mythology. It is no less than 379.1 feet tall. A cashew is actually the seed of a fruit called a cashew apple that grows on trees. Pineapples actually grow on the stalks of evergreen plants that grow approximately three feet tall. The peanut is cultivated from the root of a plant. It is actually not a nut but a grain legume. The cranberry grows on a shrub or vine. 8. 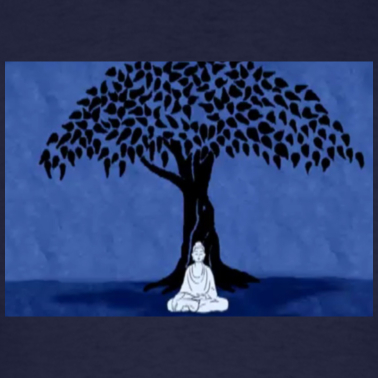 Bodhi Tree under which Siddhartha Gautama, the spiritual teacher later known as Buddha, is said to have attained enlightenment (Bodhi means awakening or enlightenment). 10. 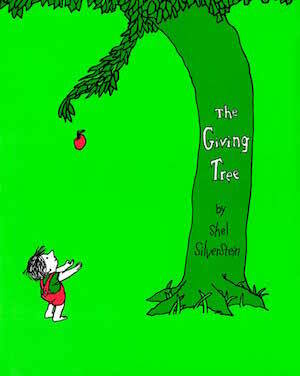 The Giving Tree is a children's picture book written and illustrated by Shel Silverstein. First published in 1964 by Harper & Row, it has become one of Silverstein's best known titles and has been translated into numerous languages. 12. The Argania tree is not the most aesthetically pleasing plant in the world with a rough, thorny bark and gangly, crooked branches, but the Moroccan arbor still tends to attract admirers thanks in large part to the hordes of goats that can usually be found perching in them. 19. 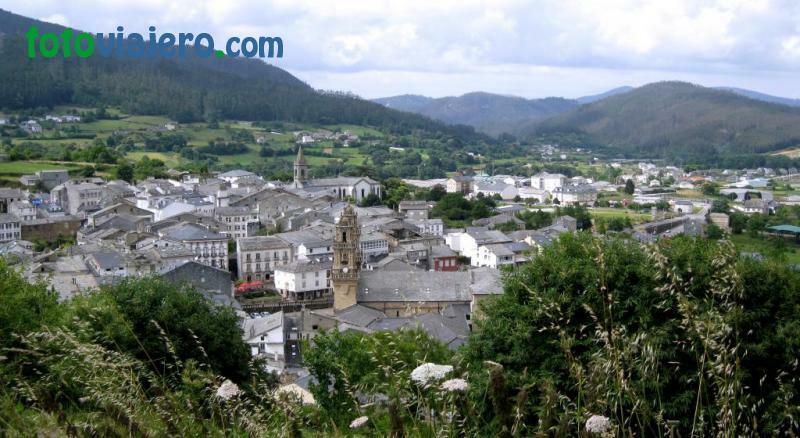 Spain, in the village of Mondoñedo in the Galician province of Lugo. Many thanks to Richard Johnstone for devising the quiz and sharing it. Richard's quizzes are held regularly at the Tottenham Green Market and The Antwerp Arms; check Richard's twitter feed.